Join over 20,000 people in our community! 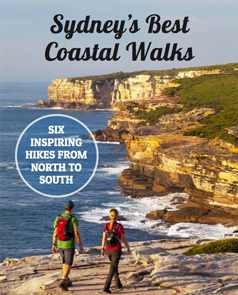 Get inspired with a free guide to the six best coastal hikes. * Five page PDF, easy-to-print or save to device for inspiration on the go. Thank you! Check email for your instant download. Discover Sydney's best natural beauty on foot.